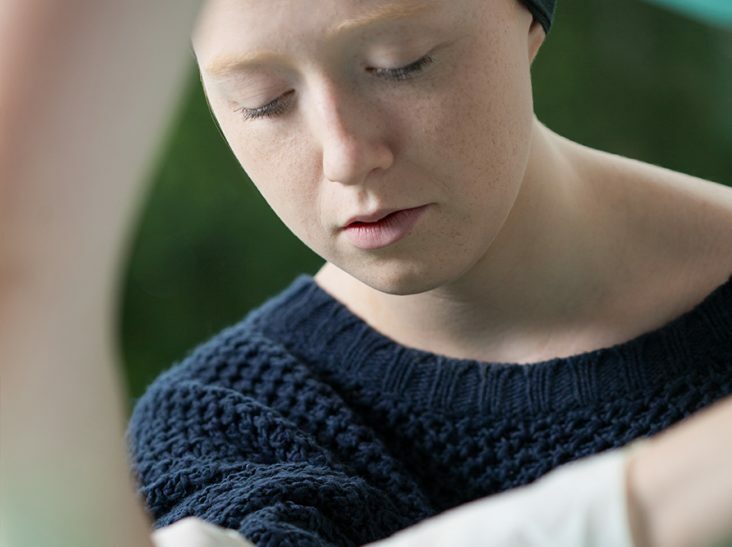 Cayuga Health System’s 3rd Annual Oncology Teaching Day is proud to present “Pathways to Progress in Oncology Care”, an event that will feature women providers in oncology and highlight the collaborative approach to cancer care. Topics will include breast cancer, lymphedema, chemo, brain and survivorship. Guest speakers will include Roswell Park Cancer Institute, Cayuga Medical Center, Schuyler Hospital and the Wilmont Cancer Center. 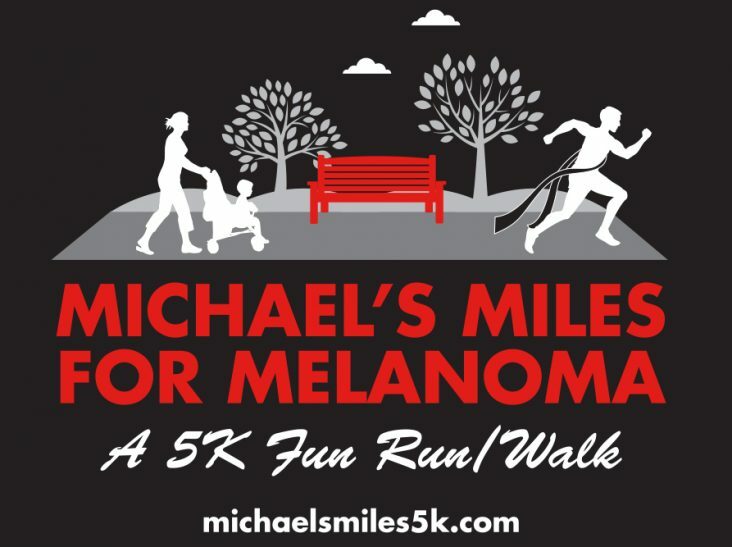 In memory of Michael Burlingame, his sister Jess and Dr. Timothy Bael from Cayuga Hematology & Oncology Associates invite you to Saturday’s inaugural Michaels Miles For Melanoma 5K Fun Run & Walk. 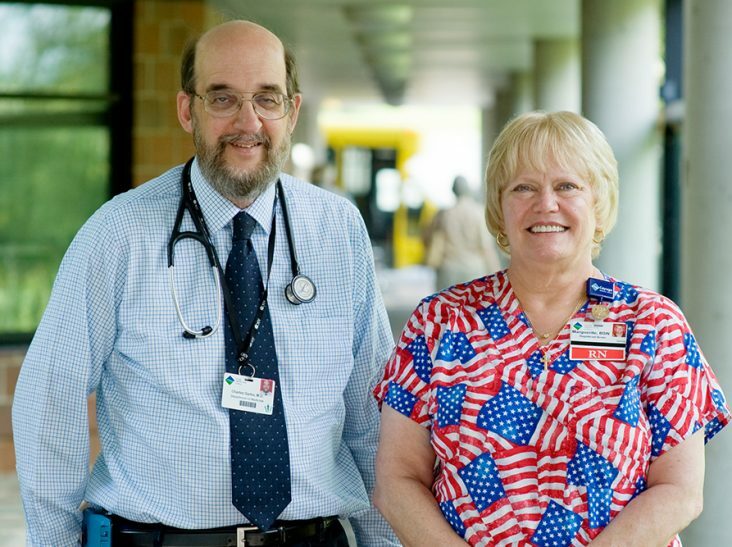 March 17, 2016 — Ithaca, New York – Cayuga Medical Center would like to congratulate Marguerite Sterling, RN and Charles Garbo, MD for receiving the Louis Munchmeyer Award for Excellence at the Cayuga Medical Center Medical Staff Annual Meeting, which was held this month.